The North Carolina House and Senate return to Raleigh at noon tomorrow for yet another special session. House Speaker Tim Moore has indicated they will try to cover a laundry list of issues in just a few short days. 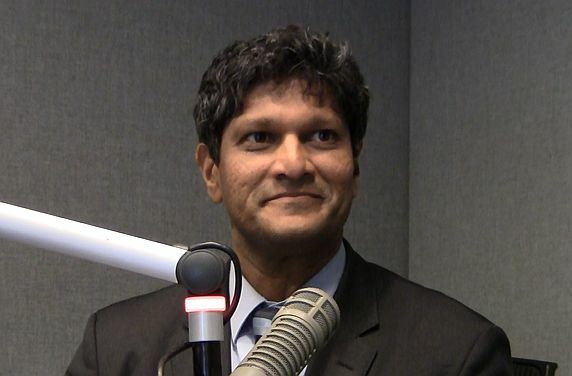 But Senator Jay Chaudhuri says the issue that concerns him most is the GOP’s push to redrawing judicial districts.